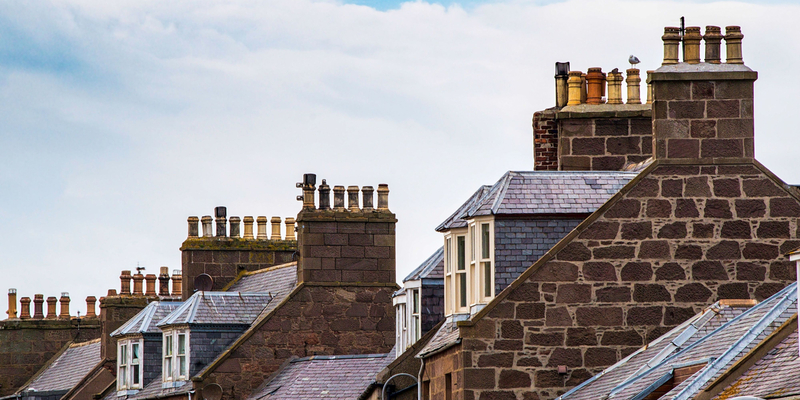 If you are searching for comprehensive landlord insurance, Endsleigh insurers offer a range of different policies and features that can be tailored to suit the needs of any property owner. It is a fact that many property owners do not realise that a standard home insurance policy will not provide sufficient financial protection for landlords. Endsleigh are dedicated to providing specialist landlord insurance for property owners who are in need of comprehensive financial cover. Endsleigh have a great deal of experience in the industry. There is a diverse range of products available when it comes to landlord insurance, so shopping around before taking out a policy is wise to try and find the one that suits your needs most. You should consider what particular features are important to you to find a level of cover that you feel pleased with. Landlord Building Insurance – the minimum level of landlord insurance usually, this covers this provides structural cover and rebuild costs. Landlord contents insurance – If your property is rented as furnished then this will provide any cover to the furniture you provided, but not any items provided by the tenants.